The Miami Dolphins are quietly opposing a Florida ballot initiative that would hand voters the exclusive right to decide whether to authorize casino gambling. It seems odd that a grass-growing business would care so strongly about a gambling measure that it would donate $500,000 to oppose it — until you realize the sod farm in question belongs to the Dolphins. An eagle-eyed Bloomberg journalist spotted this week that the sod farm’s address corresponds exactly with that of the Dolphin’s stadium. 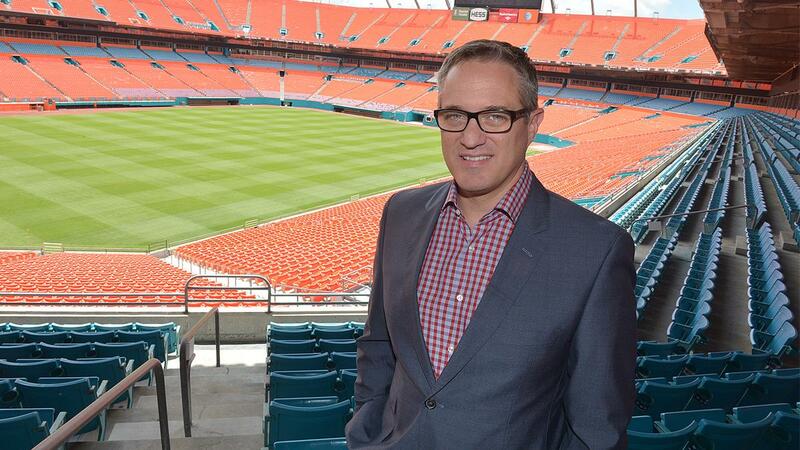 Bloomberg also notes that at an August 7 press conference, Dolphins President and CEO Tom Garfinkel announced the team was in the process of acquiring land to build a sod farm to improve the quality of the stadium’s turf. The Miami Dolphins care about Amendment 3 because, if approved, it would likely derail any future gambling operations. This includes sports betting, which is slowly being rolled out, state-by-state, following the US Supreme Court’s rejection of the federal prohibition. The Dolphins — and all NFL teams — are likely to benefit financially from sports betting but they don’t necessarily like to talk about it because until recently the NFL officially denounced it as a threat to the integrity of its games. According to campaign records The Tampa Bay Buccaneers have also contributed to the fight against Amendment 3 — matching the Dolphins’ $500,000 — although the team has not attempted to disguise its name. Amendment 3 would prevent the Florida legislature from passing laws to expand gambling and from putting any amendment on the ballot to do so. Meanwhile, all ballot measures proposing gambling expansion would require 60 percent of the vote to pass. 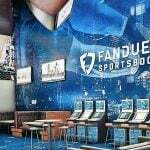 DFS and sports book operator FanDuel recently said the measure would make it “almost impossible” for Florida to legalize sports betting. FanDuel is also a contributor to the Truth About Amendment 3 campaign. 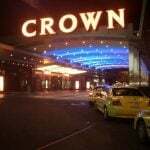 The pro-Amendment 3 campaign “Voters in Charge” is bankrolled by Disney and the Seminole tribal casino operator, which oppose gambling expansion but for different reasons. According to campaign finance records Voters in Charge had spent $30.6 million, as of October 5. 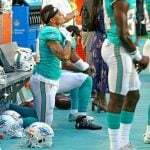 In addition to the Dolphins and the Buccaneers, the opposition has some powerful supporters, including casino giants LVS Corp and MGM Resorts, as well as the state’s pari-mutual racetracks. 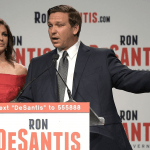 A recent poll by the Florida Chamber of Commerce suggests the measure is supported by 54 percent of voters, with 28 percent against, and 18 percent undecided. It needs 60 percent of the vote.